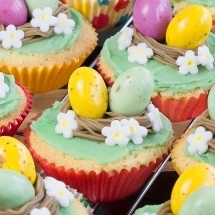 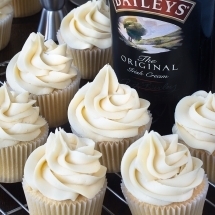 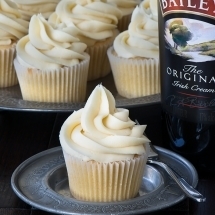 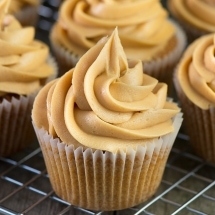 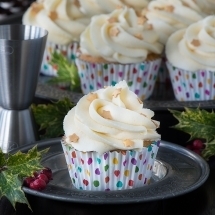 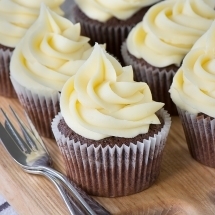 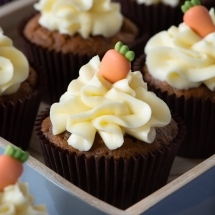 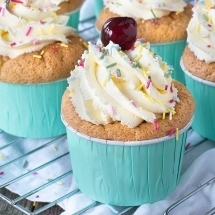 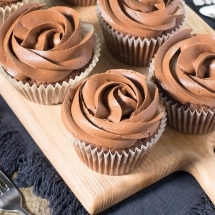 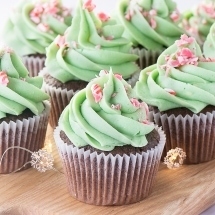 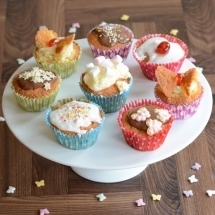 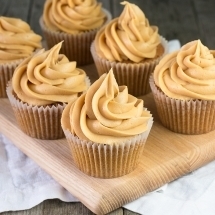 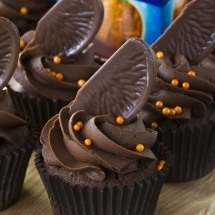 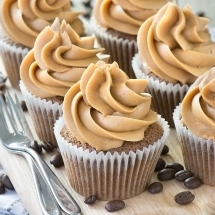 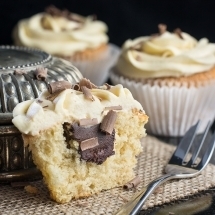 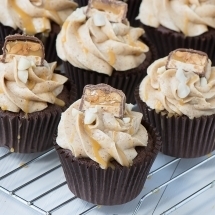 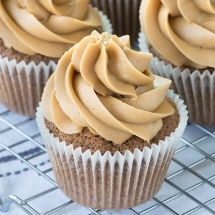 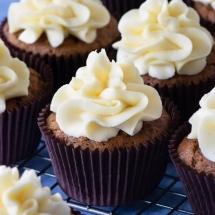 Cupcakes are a great way to get creative in the kitchen. 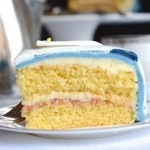 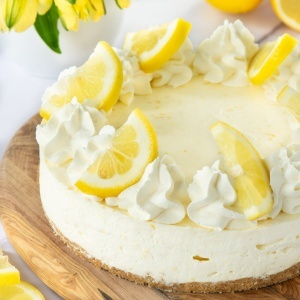 You can make one kind of sponge, another buttercream and perhaps a hidden centre for a little surprise. 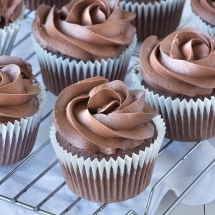 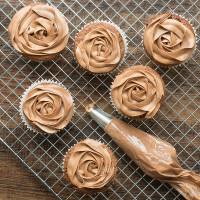 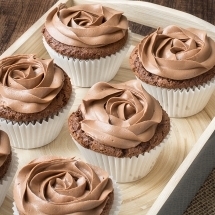 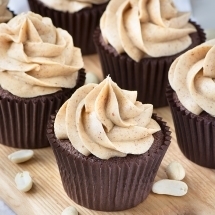 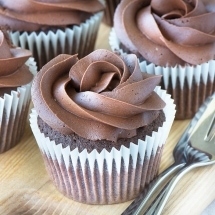 I’ve shared quite a few cupcake recipes on here over time, but (especially for my simpler ones) I’ve always tended to go for the obvious match – chocolate cupcakes with chocolate buttercream, vanilla with vanilla, etc… so I wanted to create a place where you can find everything together, allowing you to mix and match to your heart’s content. 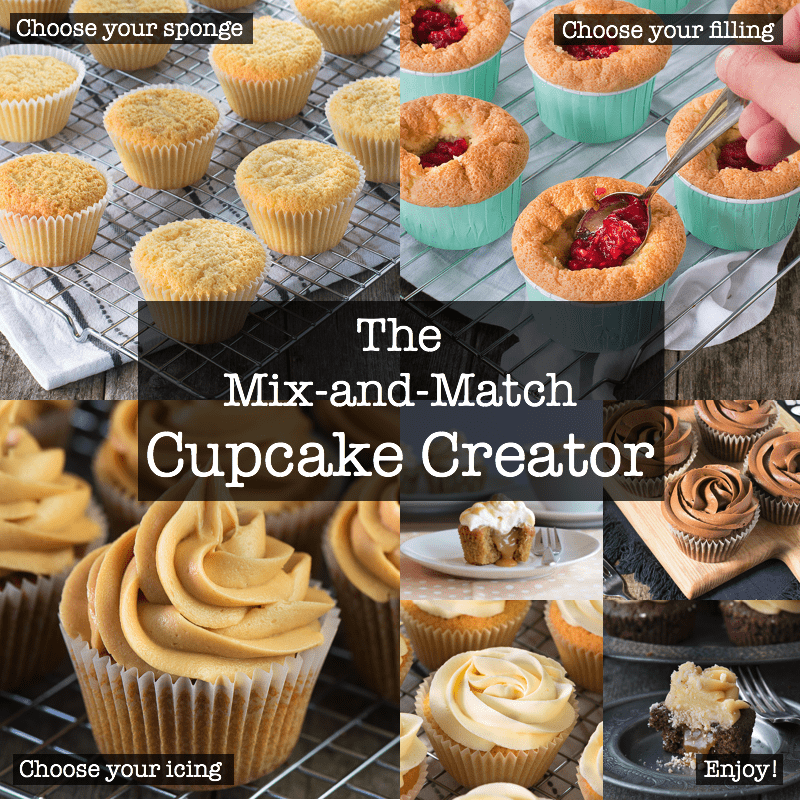 I’ve also got a collection of my more creative cupcakes just in case you don’t fancy having to come up with the combinations yourself. 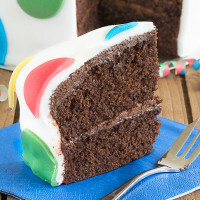 If there’s a sponge, icing or filling that’s not here but you’d love to see, let me know in the comments and I’ll do my best to add it. 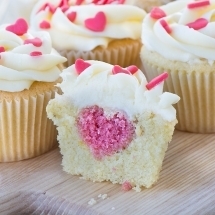 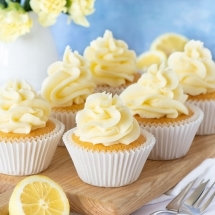 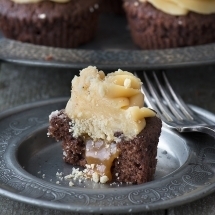 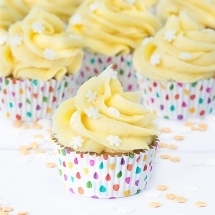 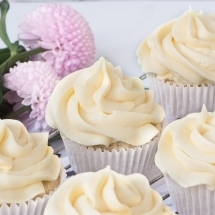 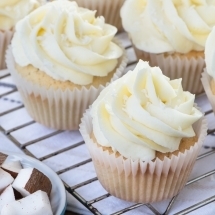 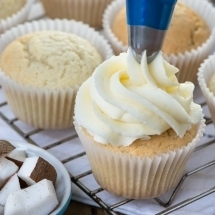 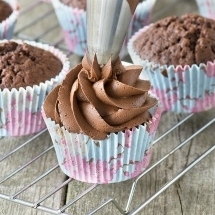 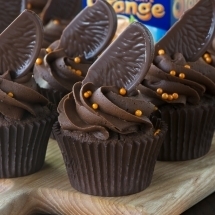 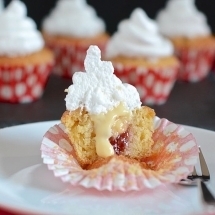 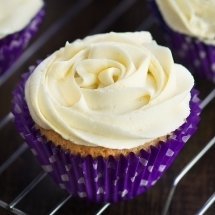 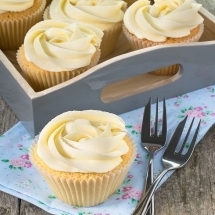 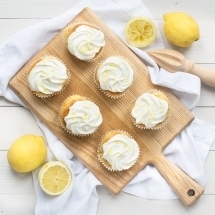 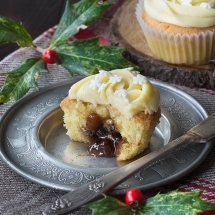 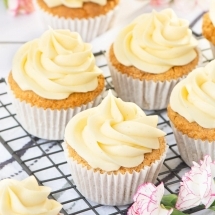 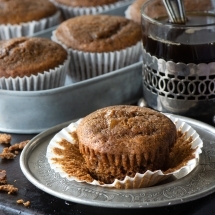 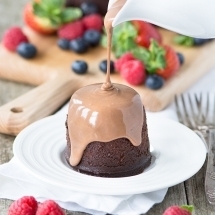 To add a filling to your cupcake, simply use a teaspoon to scoop out a little of the sponge in the centre of the cupcake and then add your filling. 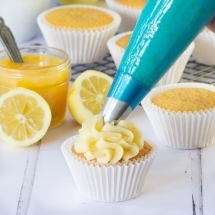 Instead of a spoon you can also push the round (wide) end of a large piping nozzle into the centre of the cupcake and then pull out the sponge in the centre to get an even round hole. If you plan on making a lot of filled cupcakes you can buy special corers. 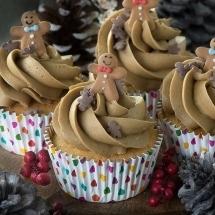 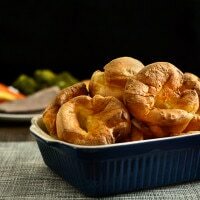 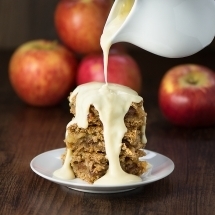 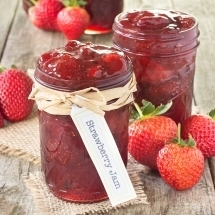 So many delicious ideas here! 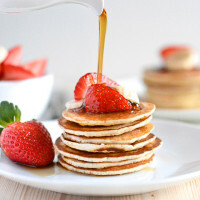 I think I would go for Nutella sponge and butterscotch sauce! 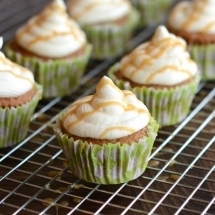 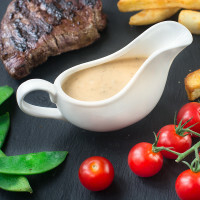 🙂 I have never tried butterscotch sauce but yours look really simple and yummy! 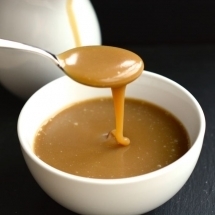 It is good, it’s very similar to my caramel sauce but with a slightly sweeter flavour. 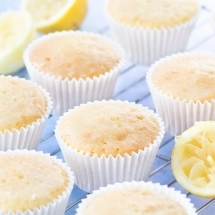 It’s easier to make too as you don’t have to get the sugar to melt by itself, you just mix it in.